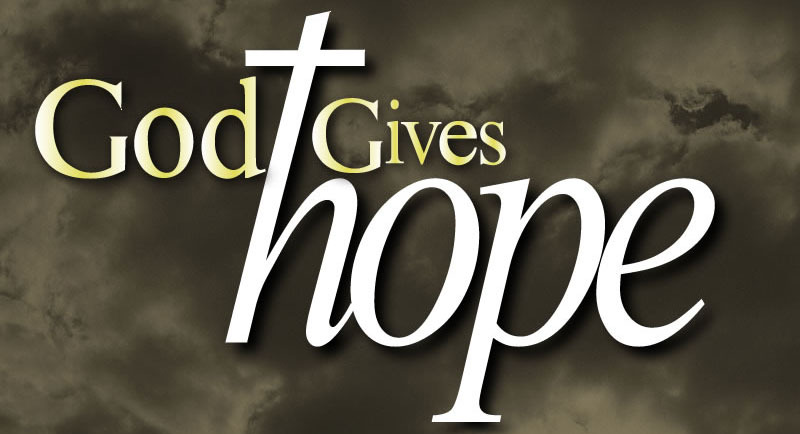 I have given you a living hope, says the LORD. It is not empty or futile. It is alive and real. There is nothing that I cannot and will not do for you. NOTHING! I Am the supplier of ALL of your need. I did not say you would barely get by. I Am El Shaddai, the GOD that is MORE THAN ENOUGH for you. Who I AM is what I do, and I will supply you with a surplus, even as I provided more daily manna in the wilderness than what My people needed. I can do the same now. I can multiply what you have as I did the tiny loaves and fishes that fed the multitudes. They gathered baskets of left overs so that nothing was wasted. I have not changed! I have no favorites. What I did in the past, I will repeat again and again, and do new, spectacular things that are beyond your ability to comprehend or categorize or explain. I will wow you with the indescribable, as you trust in Me as your Provider, says the LORD. I own the silver and the gold and know exactly where it is, says the LORD. I own the cattle on a thousand hills. The hills that I created belong to Me. The heavens and the earth belong to Me. All is under My authority and command. I have no limitations, and those who trust in Me will never be forgotten or overlooked by Me. I will take care of you and give you more than you can ask for, more than you can imagine and more than you can calculate. My supply is never depleted and you need not fear. For I Am your all in all and I will pour out My blessings upon blessings upon blessings upon you and you will have an abundant supply, because you have put your trust in Me, says the LORD. Yes and an awesome Amen to that. Thanks be to God for your awesome words. Hallelujah My Lord! Thank You Father! Amen! AAAAAAAMMMEENNNN and AAAAAAAMMMEENNNN. THANK YOU HOLY SPIRIT. I RECEIVE THIS POWERFUL WORD DECLARATION IN THE MIGHTY NAME OF JESUS AND ALL GLORY TO GOD ALONE AAAAAAAMMMEENNNN AND AAAAAAAMMMEENNNN! Lord I need you most of all also thank you for all your goodness and the way you provide for us! Lord you are our Almighty God and we praise for every we have that you give us and Glorify your name to the highest of all names and to disciple to others and the world is your greatest love and honor is the most beautiful and important thing a Christian can do!